Khaleej Times Online provides complete news coverage from UAE and online utilities like Dubai Gold Rate, Dubai draft rate, UAE Exchange rate, silver rate"
AdPioneer recruitment process 2013. The details for the post are given in the website www.adpioneer.in. 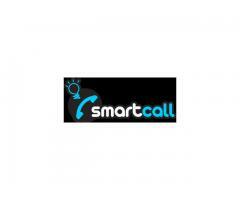 To know our vacancies in your city click "Vacancy" in our site. To know the advertising process and earnings click "Services"